Coney Island has long been an icon of American amusement. For years, Coney Island was ahead of its time and hundreds of thousands flocked to the beachside retreat annually. But the area and parks began a great decline which lasted for decades and introduced gangs, crime, and neighboring housing projects. Buildings became vacant or decayed to a state that their only recourse was to be torn down. 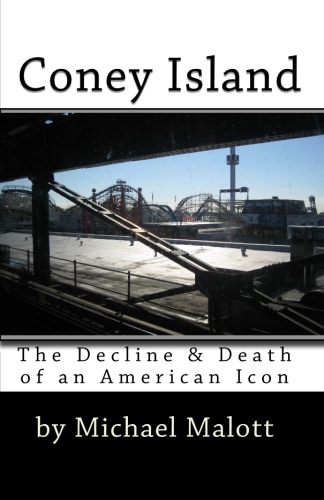 However, much of the gritty, seedy character of Coney Island remained and the summers often enticed business owners to rough it out over the winter months. Circus sideshows, souvenir shops, eateries and amusement parks kept Coney Island in the limelight for decades. Most notably the Wonder Wheel Ferris Wheel and the Cyclone Roller Coaster. Now a new corporation has been granted a ten year lease of the 6.2 acres of Coney Island known as the boardwalk. Central Amusements International has gone in and literally given businesses which have made the boardwalk their home, in some case more than 60 years, just 15 days to vacate. They have announced plans to build high-rise hotels, sports bars and even turn the legendary boardwalk into a “cementwalk”. This is a last look at this America icon before its ultimate and untimely death at the hands of a corporate giant. "The Decline & Death of an American Icon"
Sparky is a subway car who lives in New York City and has a very important job. Everyday he takes hundreds of people to their destinations all over the city. Sparky loves his job and has lots of friends. 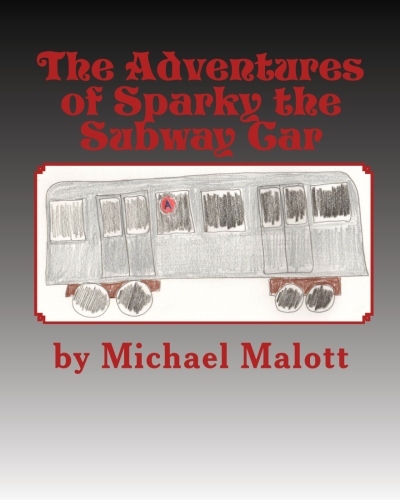 In author Michael Malott's forth solo children's book release, Malott takes a humorous look at a day in the life of a New York City subway car, named Sparky. Join Sparky and his friends as they make their way through the hundreds of miles of underground subways under the streets of the big apple. "The Adventures of a Rock & Roll star gives children a complete insight into the exciting and fast moving world of a live rock concert event. Join our group of rock stars on a typical day "on tour" as they prepare for their evenings show, visit record stores, stop by the radio stations, and later take the stage. 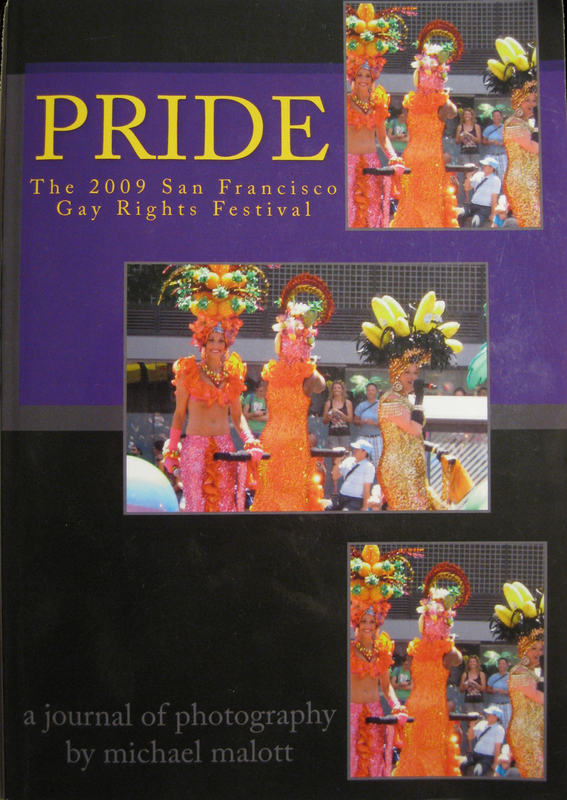 The book also explains live show personnel and their roles in a live production. 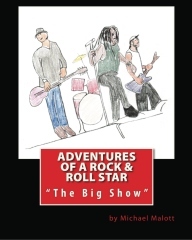 "The Adventures of a Rock & Roll Star" is a limited edition version of a children's book which Malott originally wrote for his friend LaJon Witherspoon, for his daughter's birthday. LaJon is also the lead singer of the highly successful rock band, Sevendust. 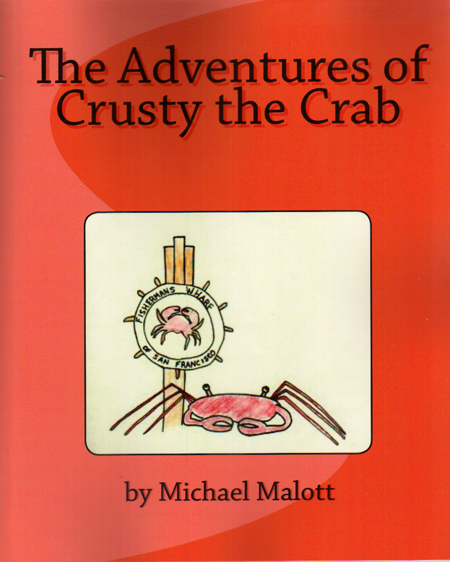 Malott created this adventure based on his friend's life. The debut children's book from author, Michael Malott. Big, fat, Seymour cat sits in his window all day looking out over Boston from his Commonwealth Avenue home. One day, painters accidentally leave the door open and Seymour gets out. Follow Seymour on his fun day out and about, as Seymour explores Newbury Street, Boston Gardens, and the Commons before having to find his way home again. Features abstract, pop art-ish illustrations. 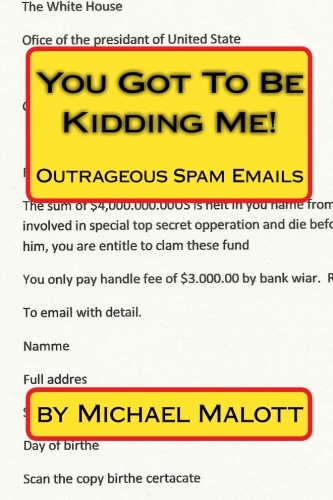 A fun book for children by author, Michael Malott. 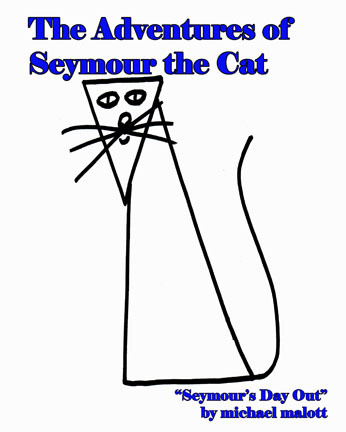 In the style of his previous release "The Adventures of Seymour the Cat", this book tells the story of Crusty, a crab that lives in Fisherman's Wharf and has a friend named Zachary who lives up in North Beach. One day Crusty decides to journey up to see his friend, Zachary. From then on the entertaining adventure continues, as Crusty meets Maurizio, the owner of the Mona Lisa Restaurant. Dennis Peron is a legend within the marijuana subculture. He is the person behind California Proposition 215, which paved the way to the legalization of medical marijuana in the State of California . 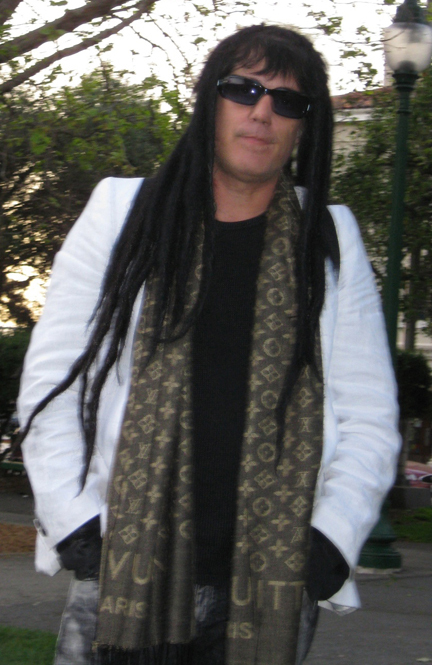 He is the founder of the San Francisco Cannabis Buyers Club, the first ever cannabis buyers club in American history. The club was a major spot of legal controversy and eventually changed the history of the world. 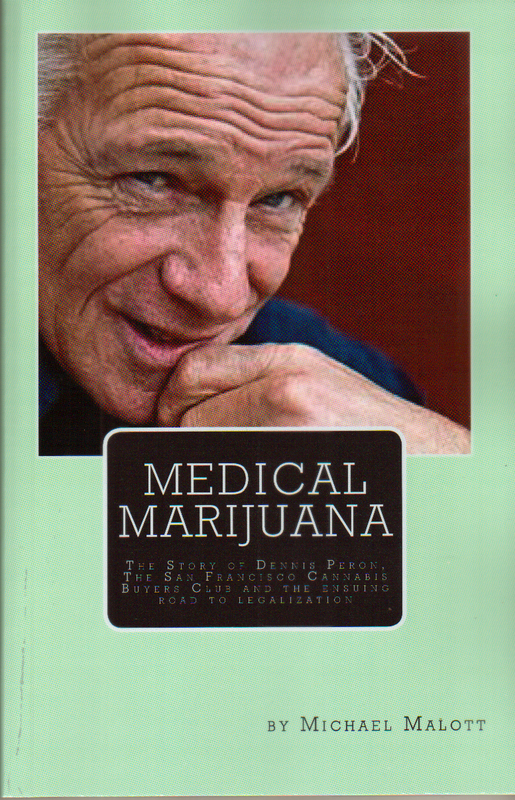 This book tells the story of Dennis Peron, the stories of the legal battles and little known facts from behind the scenes as told by someone who was there first hand and involved in the movement, many times right at Dennis's side and going back to Peron's history in the marijuana movement dating back to the early seventies. 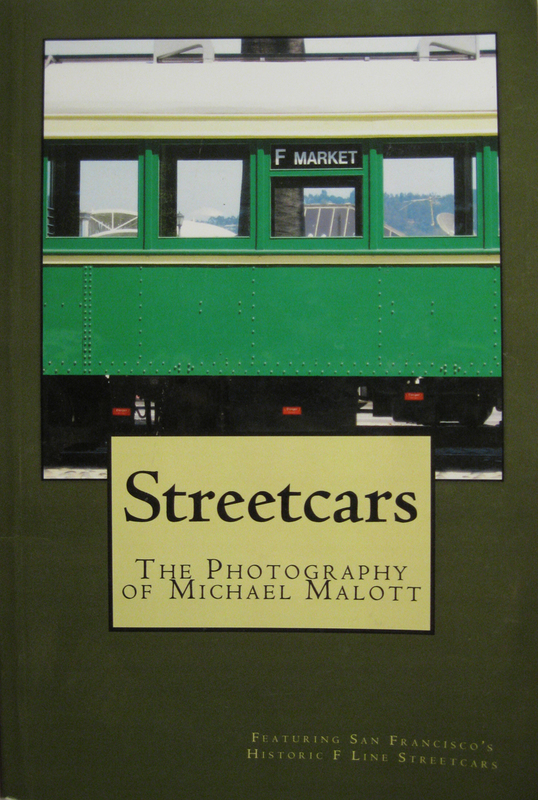 Author/Photographer, Michael Malott presents a stunning collection of San Francisco's historic streetcars and trams. Malott (TAG, Chinatown, Blvd. of Broken Dreams) has compiled over fifteen hundred images of these beautiful subjects and has hand selected each appearing in this book for its unique and artistic qualities. San Francisco's historic F- Line, features a wide array of vintage, antique, and historic streetcars and trams from all over the world. Malott has captured rare and exciting images of many of these streetcars. 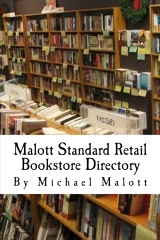 Author/Photographer, Michael Malott (Blvd. of Broken Dreams, Fashion Window) presents his third pictorial collection now in print, "T A G, Delivery Truck Graffiti". 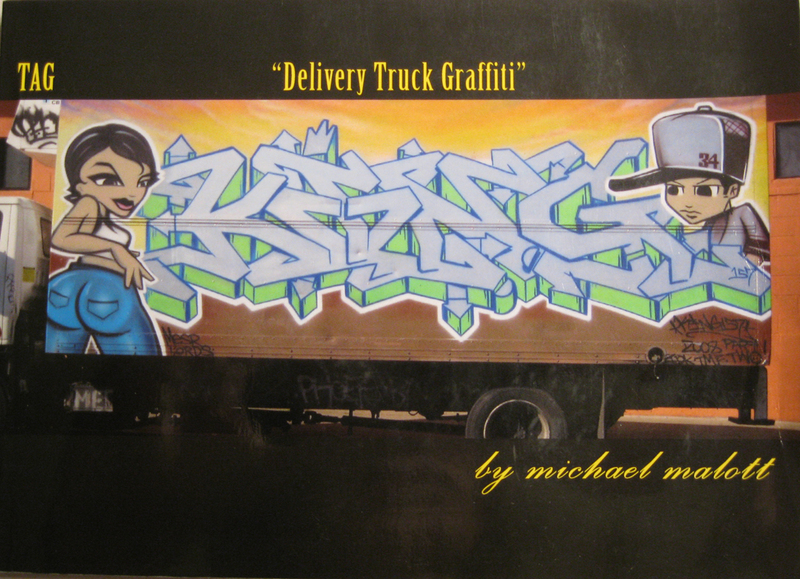 Michael Malott has compiled over 150 photos, which he has taken of delivery truck graffiti from his travels to New York City, New Jersey, Los Angeles, Boston, and the San Francisco Bay Area. Over a year in the making, T A G is a collection of some of the most fascinating street art on wheels. The setting is San Francisco's, Chinatown. 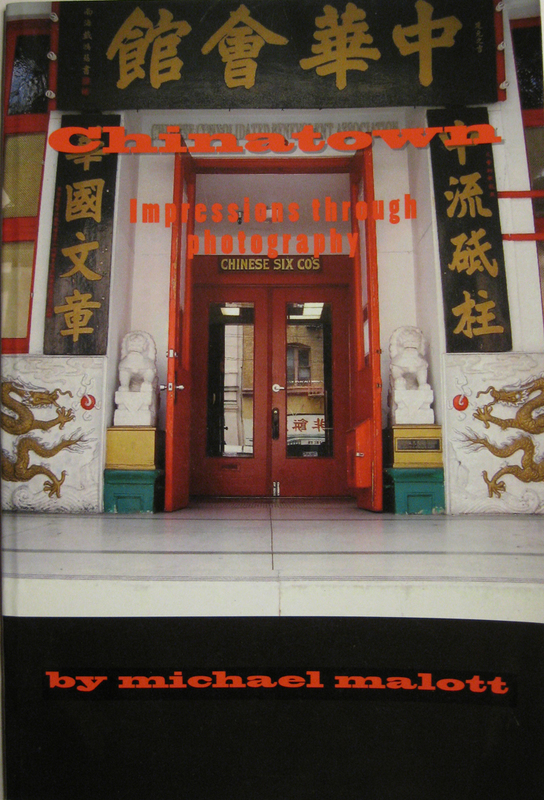 Photographer/Author, Michael Malott takes readers on a journey through Chinatown, through images he compiled over a one-month long photo shoot. The streets of San Francisco's Chinatown are captured like never before. From the images taken in hidden away alleys, even opium dens, to the people who inhabit this mysterious and intriguing location and culture. Malott has compiled a collection of images vibrant in color, to dark and mysterious. This compelling photo journal documents this shoot. 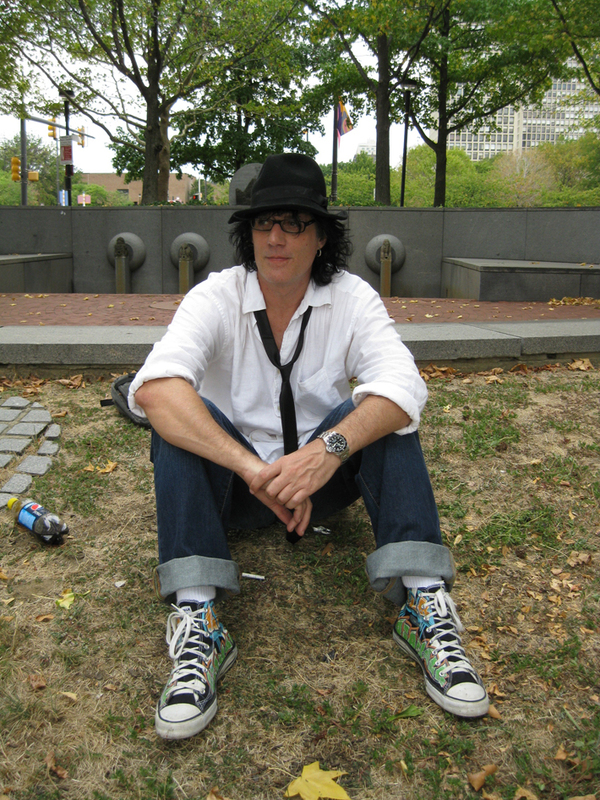 Boston based author/artist/filmmaker, Michael Malott resided in San Francisco, while working on another book project with his son. Somewhat disturbed and intrigued by the city's abundant homeless population, he compiled many of them here in a candid and honest pictorial collection, reminiscent to the style of Warhol complete with multiple repeat images and reverse negatives. Malott's collection is somewhat disturbing, yet remarkable and even art in its own sense. 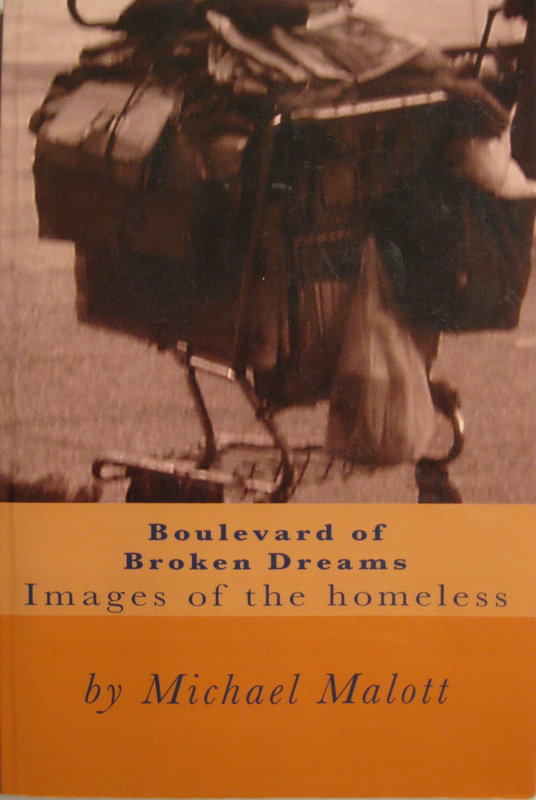 An underground film by Malott, of the same subject matter, and featuring screen tests of homeless subjects was Simultaneously released and featured at the books release party. Blvd. of Broken Dreams is a Controversial book that has been called everything from an exploitation of the homeless to a tastefully presented awaking to a true and cold reality that most choose to ignore. 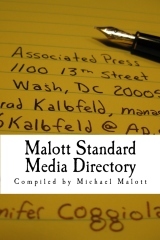 Photographer?author, Michael Malott (Blvd. of Broken Dreams) once again presents a compilation of photography art centering on a single subject. 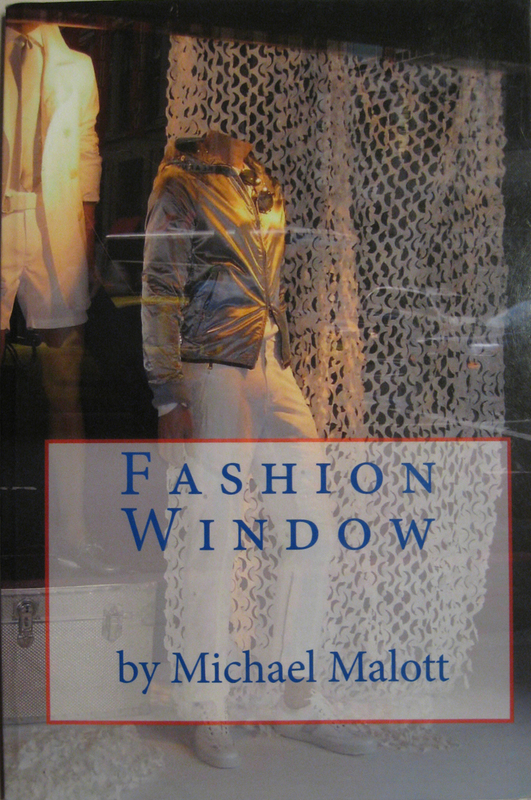 In Fashion Window, Malott has assembled over 100 photographs taken directly from window displays at leading fashion retail locations, including Louis Vuitton, Coach, Hugo, Diesel, Bloomingdale's, Tiffany, Armani and more. In typical contrasting Malott style, he has presented each of these images in black & white format, to leave color to the imagination of the reader.